Peter and the Wolf is probably familiar to many of us. 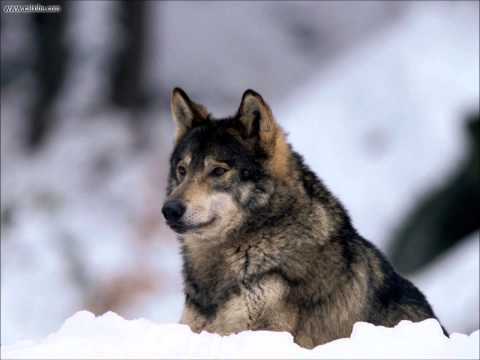 It's a children's story spoken by a narrator accompanied by the orchestra - both music and text are by Sergei Prokofiev. He was commissioned by the Moscow Musical Theatre for Children to write a new musical symphony for children, in 1936. The intent was to cultivate "musical tastes in children from the first years of school". 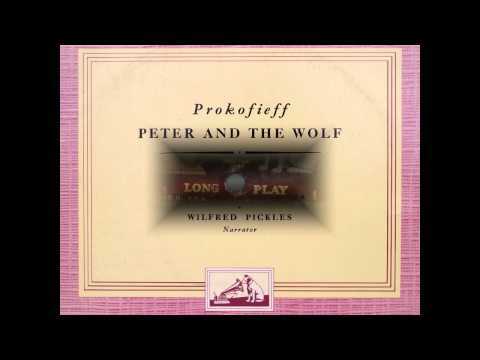 Intrigued by the invitation, Prokofiev completed Peter and the Wolf in just four days. (Russian) Being more popular, however, please find attached an animated version of the work, produced by Walt Disney in 1946, this time with David Bowie as narrator - enjoy!